Acid Reducers Relief for Heartburn and Acid Reflux. Antacids reduce the effects of acid in your stomach. Because They do this by neutralizing the acid. 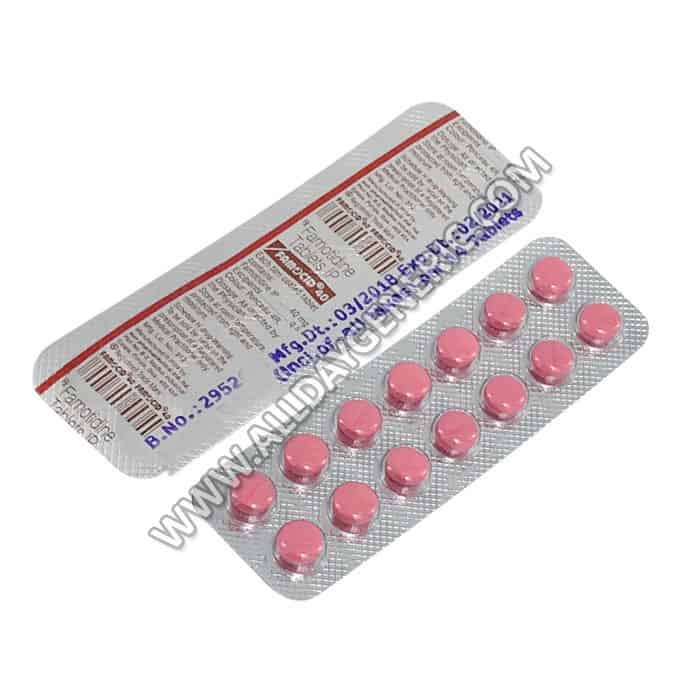 H2 blockers reduce the amount of acid your stomach makes. 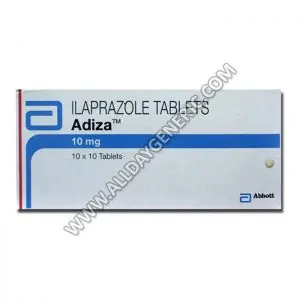 Proton pump inhibitors (PPIs) reduce your body’s production of acid. 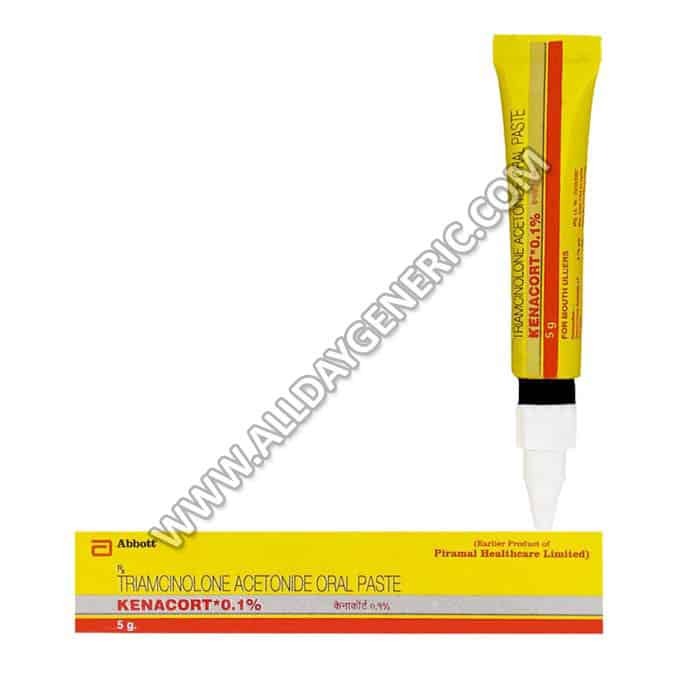 how to reduce stomach acid? So Some foods that reduce stomach acid, List of Acid Reducer brands plus detailed descriptions, warnings, dosage and directions. 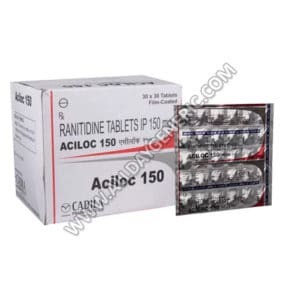 Aciloc 150(Ranitidine 150 mg) is the best cure for Acidity, Heartburn, Stomach ulcers. 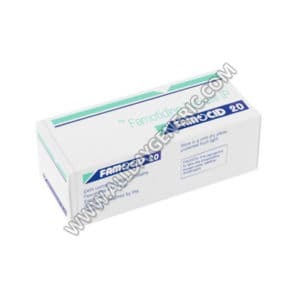 Know about Ranitidine Reviews, Dosage, Price and Precautions. 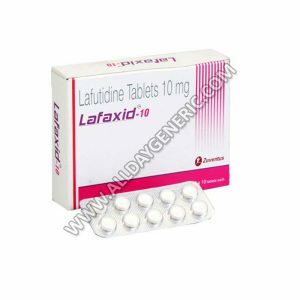 ✔Upto 50% Off ➤Limited Time Offer★Hurry UP! 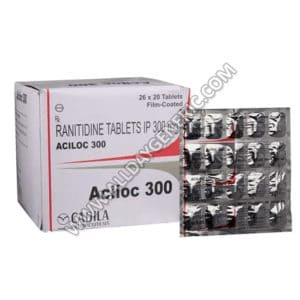 Aciloc 300 (Ranitidine 300) is the best cure for Acidity, Heartburn, Stomach ulcers. Know about Ranitidine Reviews, Dosage, Price and Precautions. ✔Upto 50% Off ➤Limited Time Offer★Hurry UP! 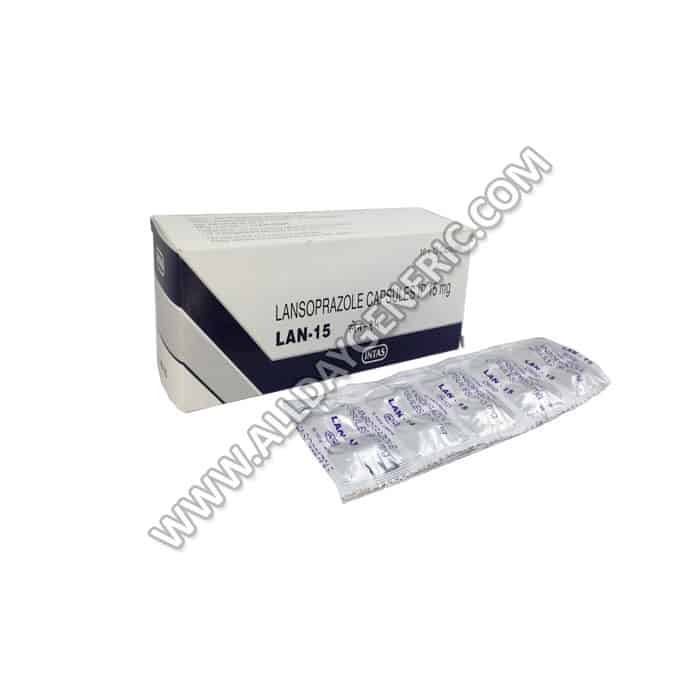 Lan 15 MG (lansoprazol) is a proton pump inhibitor used in the treatment of stomach ulcers, Gastroesophageal reflux disease(GERD) and other acidity related disorders. It decreases the amount of acid produced in the stomach. 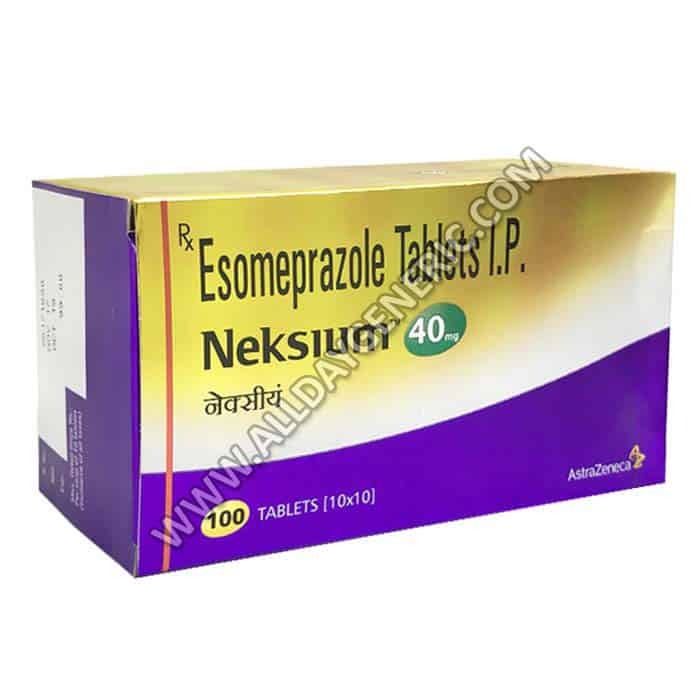 Neksium 20 mg Tablet (Esomeprazole 20 mg) is the best cure for Acidity, Heartburn, Stomach ulcers. Know about Esomeprazole Reviews, Dosage, Price and Precautions. 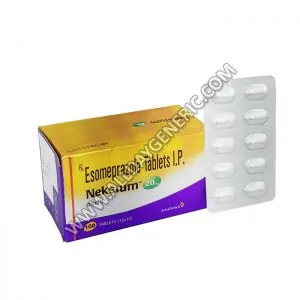 Buy Generic Nexium FOR $0.22/pill at USA visit now. What are the side effects of Esomeprazole 20mg? 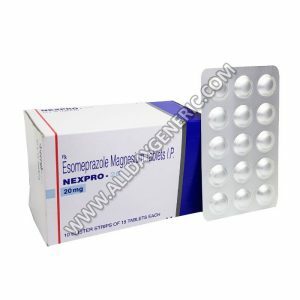 Nexpro 20 mg Tablet is the best cure for Acidity, Heartburn, Stomach ulcers. Know about Esomeprazole magnesium Reviews, Dosage, Price and Precautions. 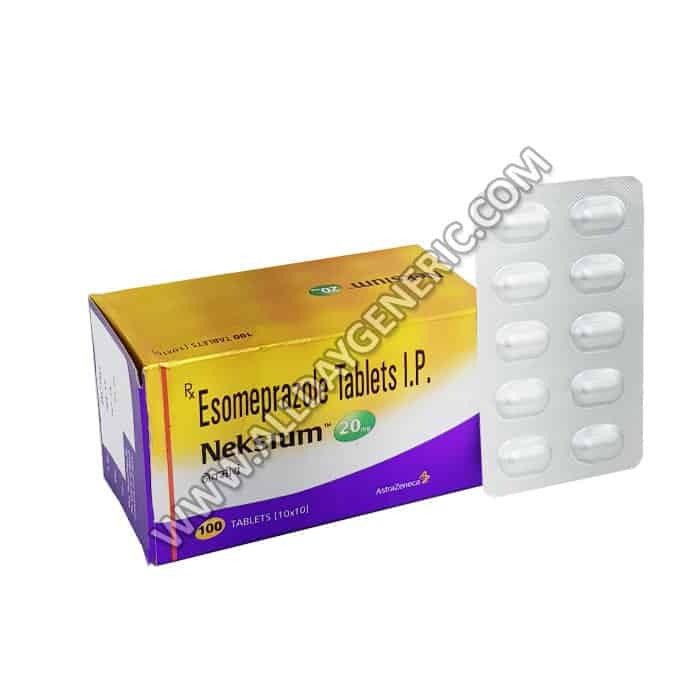 Buy Generic Nexium FOR $0.15/pill at USA visit now. 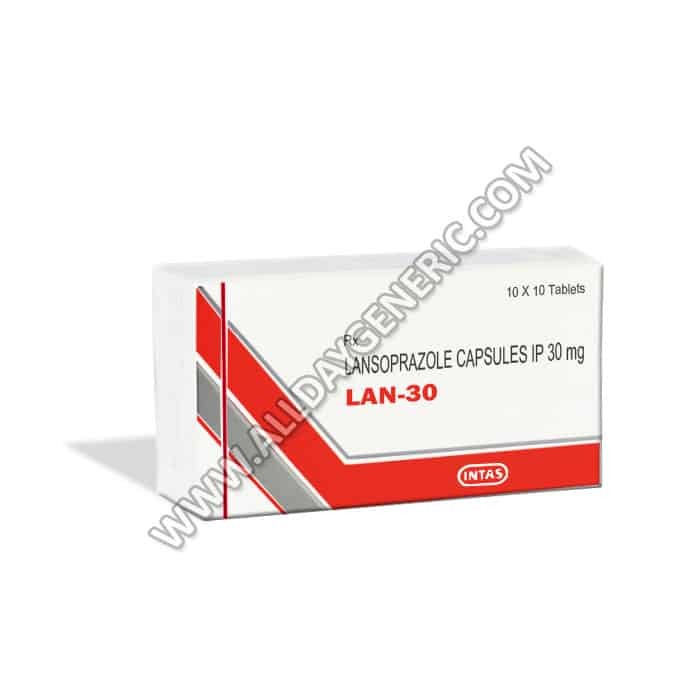 What are the side effects of Esomeprazole 20mg?